Stay warm this season with this stylish jersey. It’s comfortable, loose-fitting and has been designed with a easy-on-the-eye, Aztec-like pattern. 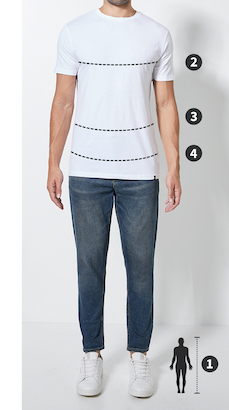 Pair it with loose-fitting corduroy trousers and a bucket hat for a stylish look.